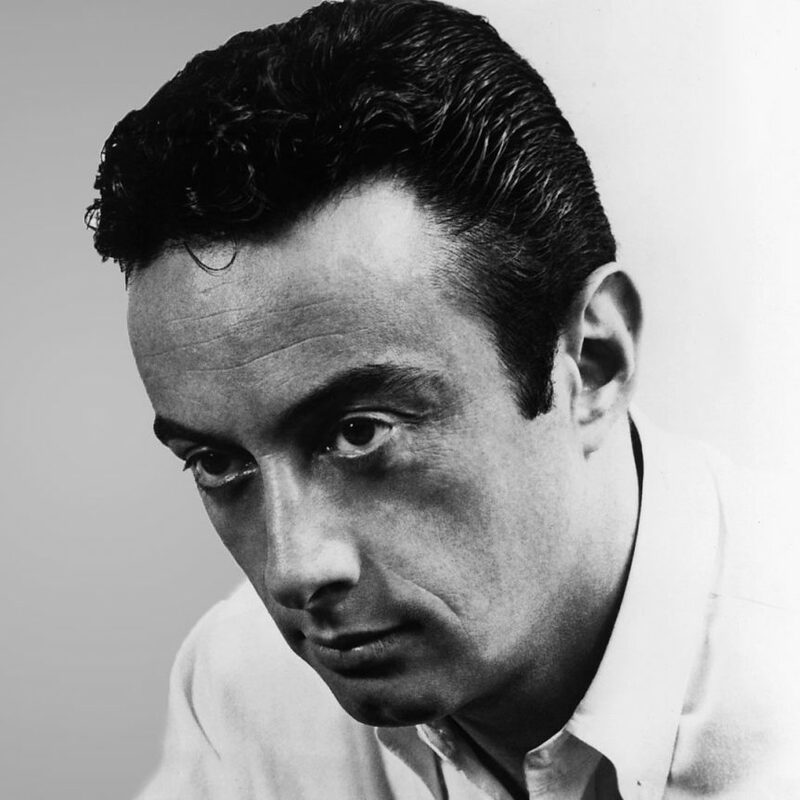 Lenny Bruce made a career of transgressing traditional social mores with his stand-up routines, culminating in his conviction for obscenity in 1964. Now a production of a play based on Bruce’s comedy at Brandeis University has been canceled, after students and alumni rallied in opposition. They complained about what they called the play’s offensive and objectionable content, though this time objections came from the left. The play, Buyer Beware, written by Brandeis alumnus Michael Weller, was originally scheduled to be put on by the university’s theater department this month. Following backlash from students and alumni who organized against the play, faculty members postponed the play until the spring semester. Weller has since decided to take the production elsewhere, and as a result, the university has lost the script and the rights to stage the play, Brandeis spokesman Ira Jackson said via email. The original postponement would have aligned the play with a semester-long course “that would thoroughly and deeply explore within an educational context the many uncomfortable and provocative issues it raises,” Jackson said. That course is still set to be taught next semester. Though Bruce died in 1966, the play takes place in the present. According to drafts of the play reported on by two student publications at Brandeis, the play’s main character discovers old recordings of Bruce’s stand-up routine and makes plans to deliver a similar performance at Brandeis, which is met with university pushback and student protests. Organizers opposing the play rallied around the play’s portrayal of the Black Lives Matter movement and its black characters. They also criticized its merits as a work of art, saying the play wasn’t well written. “Why would we want to elevate something like this? Why do we need to put time and resources into something like this?” Andrew Child, a Brandeis theater student who read a draft of the play and helped organize opposition to the production, told The Boston Globe. Weller also said that the university hasn’t communicated with him since he handed in the play. The irony of a play based on a provocateur being canceled for being too provocative was not lost on some. Weller is still scheduled to be honored with the university’s Creative Arts Award in January, as the course originally scheduled to accompany his play is underway.